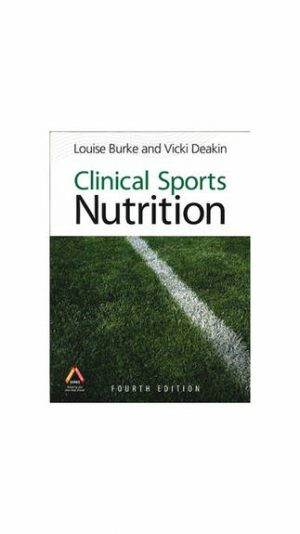 Now available as an e-Book, the complete practical and clinical reference provides the latest sports nutrition information, drawing on scientific research from around the globe. Alternatives to milk are all over our social media feeds and supermarket shelves. Hear about the latest consumer research, ABS data, and what Sports Dietitians are hearing from their clients about milk alternatives. We will also explore considerations that need to be taken into account from a nutritional standpoint, and the evidence base behind the implications of using these products as alternatives to dairy milk. Fiona Sutherland shares her insights into how you can support your athletes balance the need to fuel for training with other areas of their life. Mindfulness can be a highly valuable strategy to support athletes in finding ways to balance adequate nutrition for performance with other aspects of life such as growth & development, social eating, body composition requirements & fun! In this current era of burgeoning supplement use, including a high prevalence within secondary schools, coupled with rising anti-doping rule violations, are your students supplement savvy? Sports Dietitians Australia (SDA), in partnership with Informed Sport, have developed an education program that supports you and your young athletes in this topical area. The complete practical and clinical reference providing the latest sports nutrition information, drawing on scientific research from around the globe. Do you struggle with managing your meal sizes? Accredited Sports Dietitian Stephanie Gaskell has solved your problem. 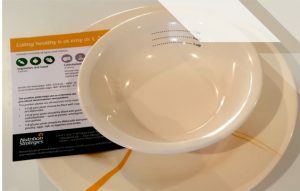 The portion plates help act as a memory aid, if you use it enough it will remind you to learn to balance your meals and portions. 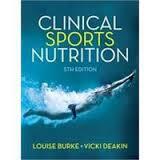 A complete practical and clinical reference that provides state-of-the-art sports nutrition information. Each chapter contains specific reviews followed by practice tips. 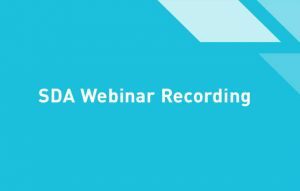 This 30min Online Learning Module will provide fitness professionals—and anyone seeking clarification—with current scientific knowledge to best support clients regarding the consumption of dairy products and its role in their daily diet.